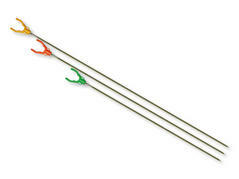 Rod holders / standard r.h.
Lightweight and easily adjustable rod holder with special rod rest. 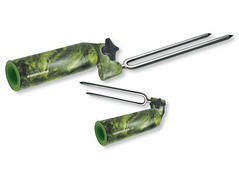 Distortion-proof, easily adjustable rod holder with special rod rest and steel spike, which enters the ground easily. 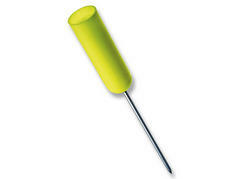 Deluxe rod holder with special rod rest and threaded tip, which can be screwed in the ground with ease. One-piece, solid rod holder with special rod rest. Super-affordable. 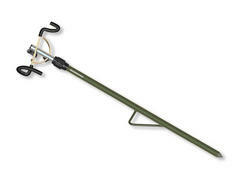 Extra-strong, easily adjustable rod holder with special rod rest and setup support. 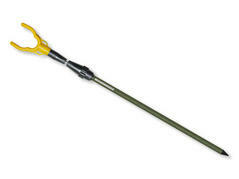 Very good for ground fishing at strong current. 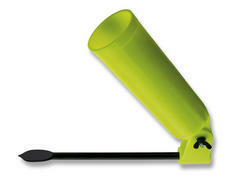 Extra-strong, easily adjustable rod holder with adjustable propensity. With setup support. 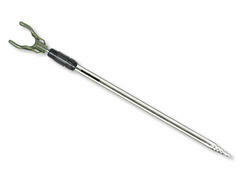 Very good for ground fishing at strong current. 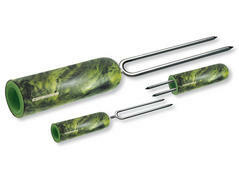 Handy rod holder with EVA inlay and double screw-in spear for difficult grounds. 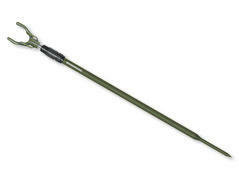 Handy rod holder with EVA inlay and steplessly adjustable double spear for difficult grounds. 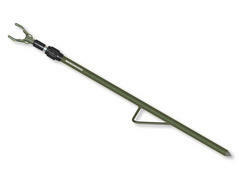 Stageless adjustable rod holder with extreme robust bankstick. Very stable! Simple rod holder with strong bankstick for difficult soils.